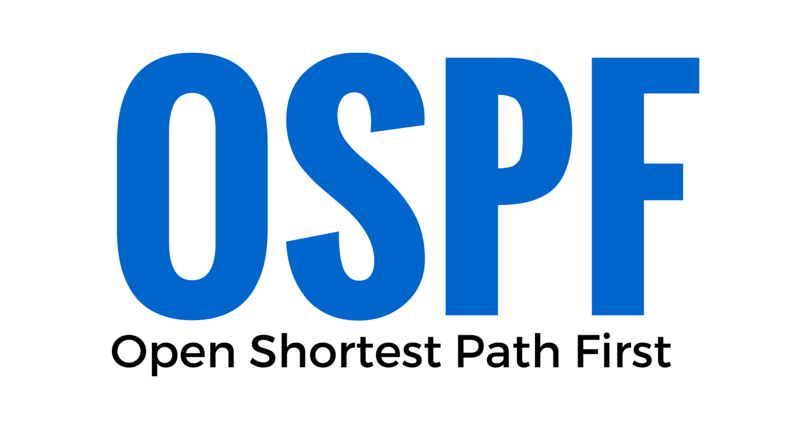 OSPF stands for Open Shortest Path First. It’s an Interior Gateway Protocol (IGP) for the internet and used for exchange the routing information between autonomous systems. Open Shortest Path First is a link state protocol, in link state protocol the routers exchange topology information with their nearest neighbours. OSPF designed by the Internet Engineering Task Force (IETF). OSPF firstly introduced in 1989 and defined in RFC 1131 and it’s also known as OSPF version 1. The OSPF version 2 published in 1998 for IPv4 and defined in RFC 2328. In 2008 OSPF version 3 published for IPv6 and defined in RFC 5340. OSPF mainly used in large enterprise networks and its supports classless inter domain routing (CIDR). It uses Dijkstra’s algorithm and this Dijkstra’s also known as Shortest Path First (SPF) algorithm. 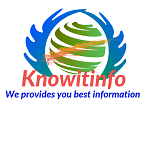 Because it link state routing protocol, it’s based on link state algorithm which developed by the ARPHANET in 1980. OSPF was developed to calculate the shortest path in network. The OSPF hello timer is 10 seconds and hold down timer is 40 seconds. If the any doesn’t reply within 40 seconds then OSPF remove it from own neighbour table. The biggest advantage of OSPF, it allows unlimited hop counts. Whereas RIP allows only 15 hop counts and the EIGRP allows 255 hop counts. 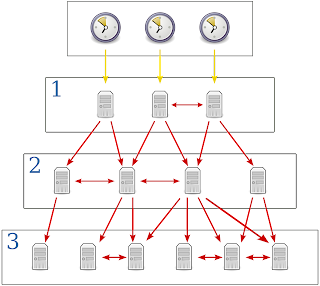 The OSPF metric is Cost and the Administrative Distance (AD) is 110. Whereas the RIP Administrative distance is 120 and the EIGRP Administrative distance is 90. So the EIGRP is better than OSPF and RIP. The OSPF supports authentication and its multicast address is 224.0.0.5. All updates are sends through multicast address.